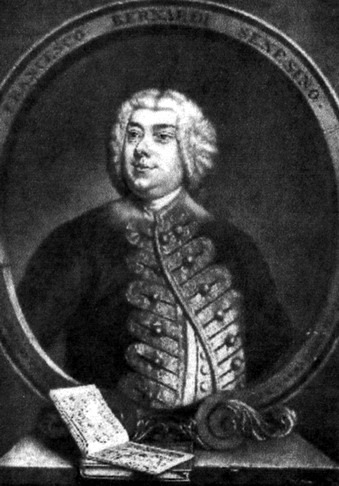 The acclaimed contralto castrato singer Senesino, who enjoyed a long professional relationship with the composer George Frederick Handel, died on this day in 1758 in Siena. During the 18th century, when opera’s popularity was at its height, the castrati singers - male singers castrated as boys to preserve their prepubescent vocal range - were the highest paid members of the cast and the likes of Carlo Broschi, who sang under the stage name Farinelli, Giovanni Carestini (“Cusanino”), Gaetano Majorano ("Caffarelli") and Gaspare Pacchierotti were the genre’s first superstars. Senesino could be added to that list. When he made his first appearance for Handel in his three-act opera Radamisto in 1720 his salary was reported as between 2000 and 3000 guineas, which today would be worth around £250,000 to £365,000 (€280,000-€400,000). Born Francesco Bernardi in 1686, Senesino took his name from his home town, Siena. His father was a barber in the Tuscan city. He joined the choir of Siena’s Duomo - the Cattedrale di Santa Maria Assunta - in 1695 and was castrated at the comparatively late age of 13. He made his stage debut in Venice in 1707, and over the next decade his reputation and salary grew exponentially. Senesino was engaged by Handel as primo uomo (lead male singer) in his company, the Royal Academy of Music, in London in 1720. He would stay in England for much of the next 16 years, along the way becoming a prominent figure in London society, numbering the Duke of Chandos, Lord Burlington and the landscape designer William Kent among his friends. He embraced English culture, amassing a collection of paintings, rare books, scientific instruments and other treasures. At his peak, Senesino was so popular he would sometimes upstage the great rival Italian sopranos of the era, Francesca Cuzzoni and Faustina Bordoni, who were also employed by Handel’s company. Handel created 17 leading roles for Senesino, among them Giulio Cesare, Andronico in Tamerlano, Bertarido in Rodelinda, Floridante and Ottone. Yet their relationship was often stormy. Senesino was touchy, vain and insolent, full of professional vanity and with a love of intrigue. He would frequently test Handel’s patience. 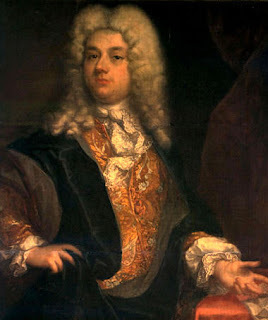 They split for the first time in 1728 following the break-up of the Royal Academy, although after singing for a while in Paris and Venice, Senesino rejoined Handel in 1730, singing in four more new operas and several oratorios. Yet their relationship was little better and when the Neapolitan Nicola Porpora arrived in London in 1733 to be chief composer at the rival company, Opera of the Nobility, Senesino was lured away for good. In his new position, he sang alongside the aforementioned Farinelli, who is regarded as the finest soprano castrato of all time. Senesino ended his career in England in 1736. He continued to perform in Italy before deciding to retire in 1740, by which time the opera-going public had new favourites and saw his style as somewhat dated. He made his final appearance in Porpora's Il trionfo di Camilla at the Teatro San Carlo in Naples. He returned to Siena, where he used his wealth to build a handsome town house. It was stocked with furniture imported from England. In fact, he lived as much as he could like an English gentleman. 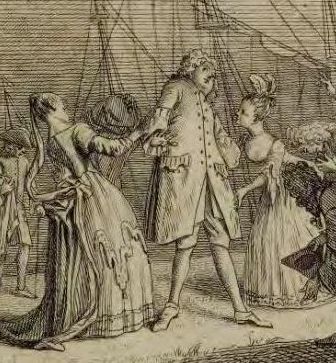 Tea was his preferred drink, he employed a black servant, as was popular in England during his time there, and amused himself with pets that were fashionable in London, including a monkey and a parrot. At the centre of Siena is the shell-shaped Piazza del Campo, established in the 13th century as an open marketplace on a sloping site between the three communities that eventually merged to form Siena. It is regarded as one of Europe's finest medieval squares, looked over by the Palazzo Pubblico and the Torre del Mangia. The red brick paving, fanning out from the centre in nine sections, was put down in 1349. 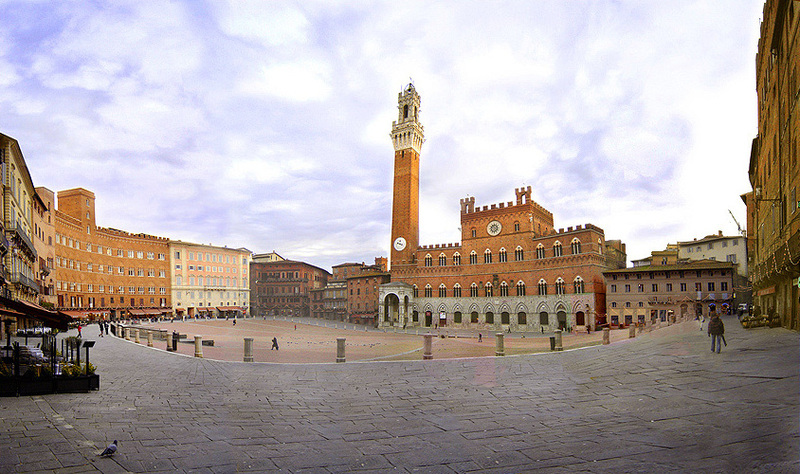 It has become famous as the scene of the historic horse race, the Palio di Siena. Siena's magnificent Duomo, where Senesino sang as a boy. Siena’s Duomo - the Cathedral of St Mary of the Assumption - was designed and completed between 1215 and 1263 on the site of an earlier structure. 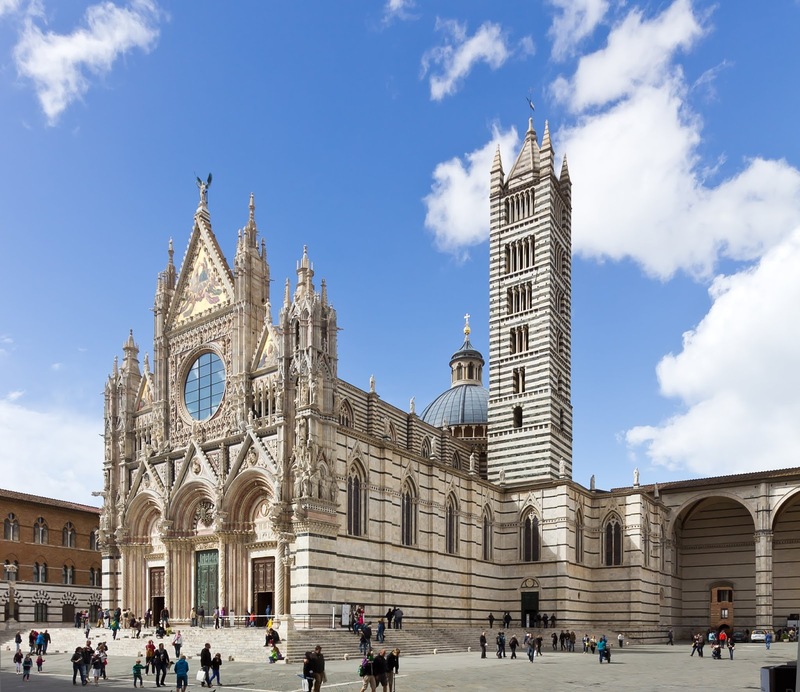 It has a beautiful façade built in Tuscan Romanesque style using polychrome marble. There had been plans to build an enormous basilica, which would have been the largest in the world, but the idea was abandoned because of lack of funds due to war and the plague. Nonetheless, the cathedral built in its place, with a pulpit designed by Nicola Pisani, is considered a masterpiece of Italian Romanesque-Gothic architecture.